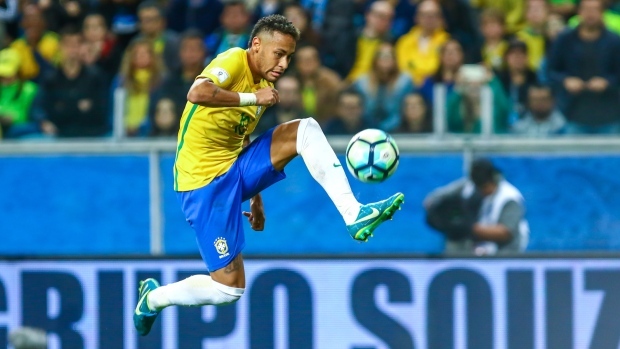 The group stage of the most widely watched sporting event in the world is about to conclude, and you want to be part of the action going forward. 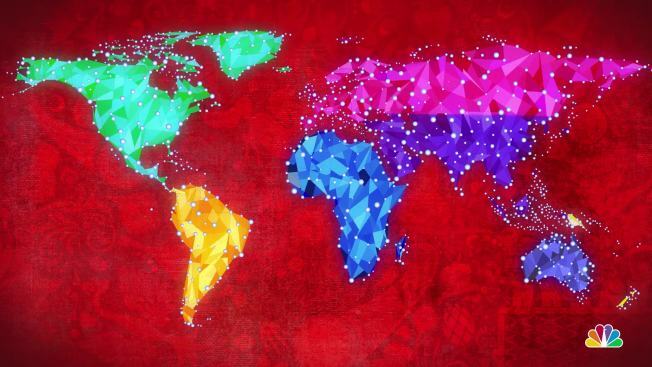 The problem is, you know nothing about soccer or how the World Cup actually works. We're just about there, coming out of the round-robin group stage where all 32 national teams play three games for points. There are no draws in the next phase. Instead, the winner of each of the eight groups (four teams per group) plays against the runner-up from another group. In the group stage, teams earn three points for a win and one point for a draw. The top two teams in each group advance to the Round of 16. There are tiebreakers if teams have the same number of points coming out of group play, but you don't want to go there. It's complicated. Just enjoy the show. Once all 16 in the Round of 16 are in place, the competition pivots to single elimination, bracket style, like March Madness. If the score is tied after the regulation 90 minutes, two extra periods of 15 minutes each are played. If it's still tied after that, there's a penalty shootout, with five players taking turns on the opponent's goalie. It takes just one round to go from 16 to eight teams, then four, then two, until a winner takes home what just might be the most unsightly trophy in professional sports. WHAT IS A SET PIECE? In a film or theatrical production, a set piece is a dramatic or elaborate scene. At the World Cup, it's what happens when a play begins with the ball at a standstill after a foul or out-of-bounds call. It sounds more elegant than it is, but it can be crucial in terms of scoring. Injuries, substitutions, a well-lobbed vuvuzela that makes it onto the field — certain things can slow the game's pace, but soccer's running clock never stops. The 90 minutes of regulation play often includes a minute or two added per half, along with some at the end, to account for those delays. It usually amounts to no more than six minutes per game, but if all heck breaks loose and interrupts play, it can be more. There are lines on the field. The lines mean something, but things get soccer-quirky when it comes to this call. The offside rule goes like this: If an attacker (a forward) is on the opponent's side of the field and a teammate touches the ball, at least two players from the opposing team (that includes the goalie) must be closer to the goal line than the attacker. If not, the attacker can't be involved in the play. When an official calls a team for being offside, the other team gets possession of the ball for an indirect free kick, taken from the spot where the offense occurred. Still with me? It's a tricky call since refs must have just the right sight line to see it. WHAT'S ALL THIS 'VAR' TALK? It stands for video assistant referee and involves camera technology to correct and clarify the decisions made by the regular refs. After trials last year, it is being used for the first time in a World Cup. Goal line technology was used in Brazil four years ago, but this is the debut of VAR. The video-watching refs are centralized in Moscow and have access to lots of camera angles and speeds, including ultra-slow motion, at all the stadiums. Refs on the field are allowed to go to video to advise or clarify game-changing situations, offside situations, red card situations (those are really bad) and matters of mistaken identity (it's rare) when a card is thrown or a player is sent off the field. 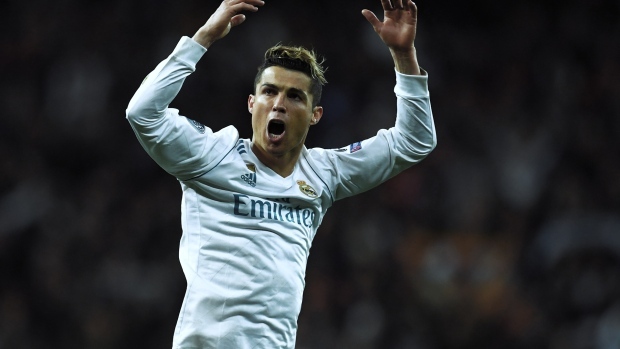 Cristiano Ronaldo is one of the most electrifying soccer players in the world, but there may be a few things you don't know about the Portuguese star. Yellow cards are warnings. Earn two and a player is not only outta there, but his team must play a man down the rest of the match and he earns a one-game suspension. The suspension, from the next match, can also be true if a player earns two yellows in separate matches. But there's this whole reset thing come semifinal time intended to prevent a player's elimination from a final because of yellow card accumulation. Which isn't to say a player in a semifinal facing a straight red card or two yellows couldn't be banned from a final.